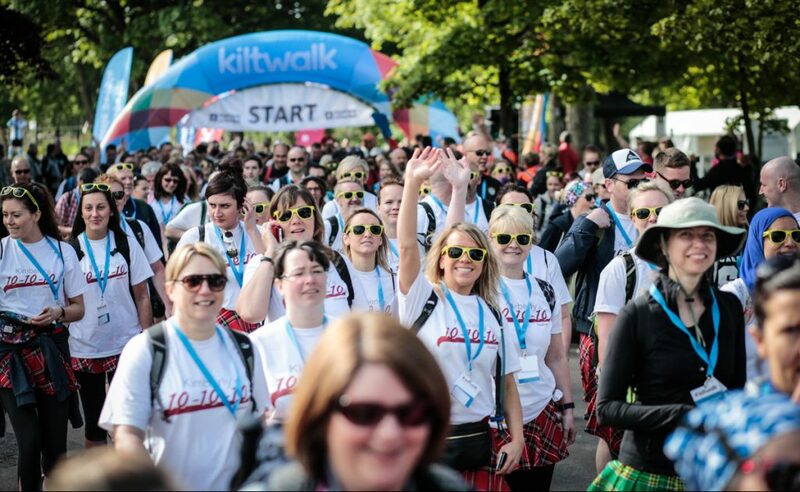 Take part in a Kiltwalk event to raise money for PAMIS in 2017! There will be Kiltwalks of various distances taking place in four cities across Scotland that you can participate in. For every £100 you raise The Hunter Foundation will top up your donations by 10% with an additional boost of 30% thanks to the money raised at the The Hunter Foundation’s charity dinner with President Barack Obama – so PAMIS will receive 140% of what you raise! To register for one of the Kiltwalk events go to http://www.thekiltwalk.co.uk/ and select PAMIS from the list of charities. The money you raise for PAMIS will go towards the purchase and running costs of our mobile Changing Places toilet.